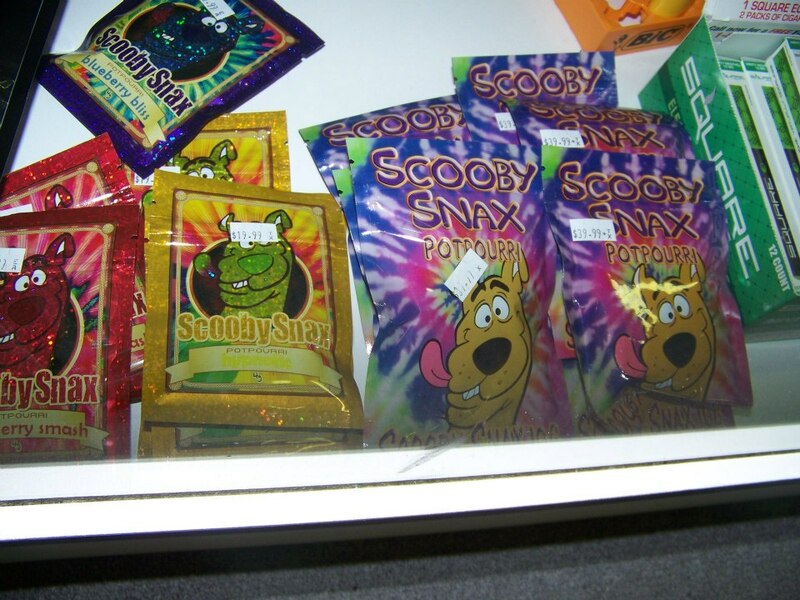 More “SPICE” examples showing the cartoon characters used and bright colored packaging. After too many close calls with our teens and young adults finding themselves being hospitalized. 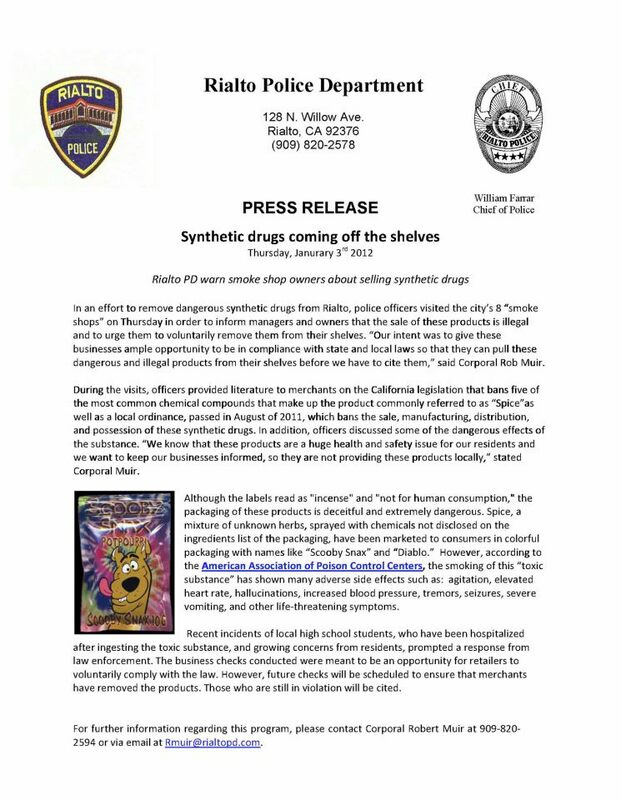 Rialto Unified Staff, Flores Park Neighborhood Watch, Councilman Shawn O’Connell, Community members and Rialto Police Department partnered together to eliminate the ease of access to Synthetic drugs known under the names “SPICE” or “BATH SALTS” on shelves of local liquor stores and smoke shops. 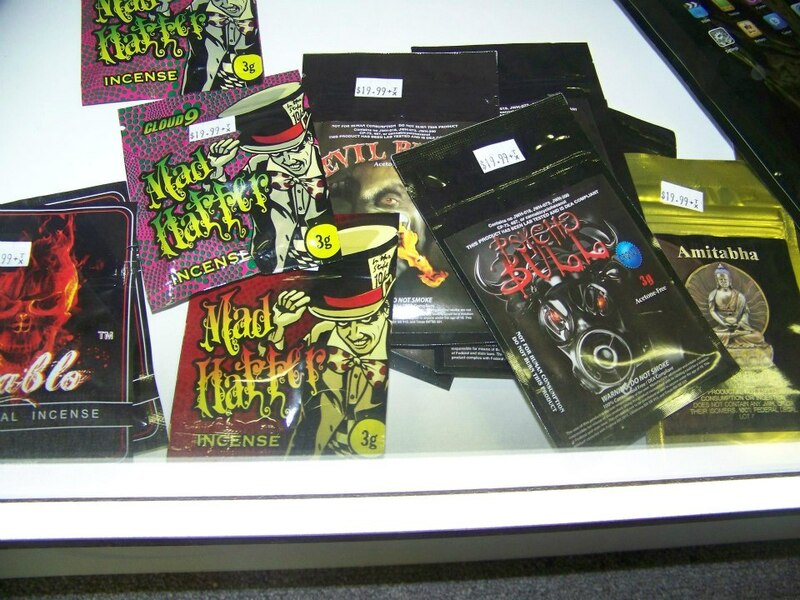 These drugs are marketed in packaging using cartoon characters and bright colors. 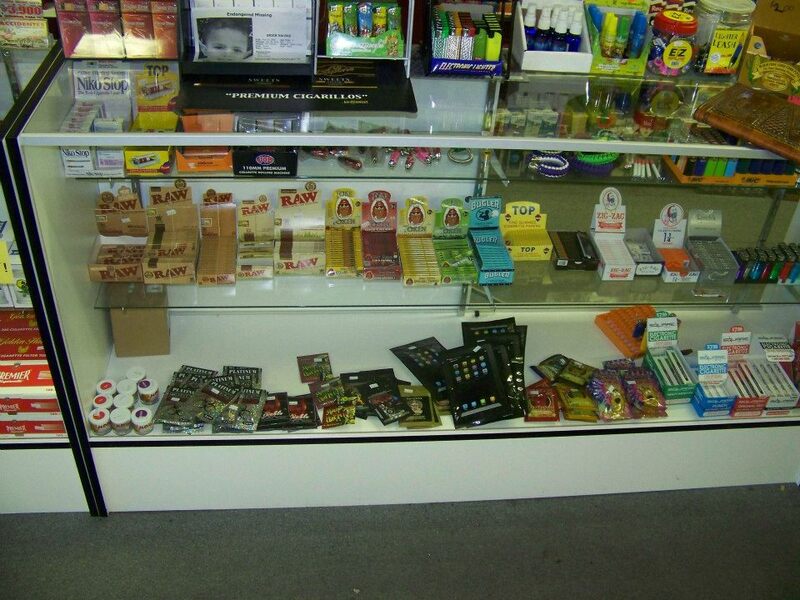 More “SPICE” examples showing the cartoon caractars used and bright colored packaging. They also reach out by claiming to be manmade Marijuana, but this is far from the truth the chemicals used to create the drug are unregulated and much worse than the very harmful and dangerous Marijuana. People using this drug for the first time find themselves with symptoms like those in a heart attack patient and find themselves going into cardiac arrest. Rialto Police Department, Rialto Fire Department, andAmerican Red Cross are hosting an upcoming blood drive. The need for blood is constant and only volunteer donors can fulfill that need for patients in our community. Nationwide, someone needs a unit of blood every 2 to 3 seconds and most of us will need blood in our lifetime. Donors must be at least 18 years of agewith valid ID. Below you will find a story from the Press Enterprise Newspaper. The articles purpose is to highlight the work moving forward at the San Bernardino Airport with the closing of the Rialto Airport. We were told that the $30 Million the city would secure by selling off our water for 30 years and raising our rates over four years by more than 100% was going to go to allow the city to afford the types of upgrades necessary when your developing land where there isn’t drainage, adequate streets for expected traffic along with street lights and signals. Reading below at first sight you think your reading about the continued relocation of the airport to move forward with its closure, but that’s not the case to those of us who still fight against this evil deal. Anything about the bulk of land sales going to the San Bernardino Airport for relocation costs. That now that the land is worthless and not desired by anyone, the city made another bad deal on our behalf to give away the supposed Capital Development money obtained from the bad water deal. Closing of the Airport puts our own Helicopter program in jeopardy. We will have to take our own helicopter to another Airport creating an unnecessary delay in response time (which newspaper article will we find tells us where our helicopter will be based since the city hates telling the community what they are doing). 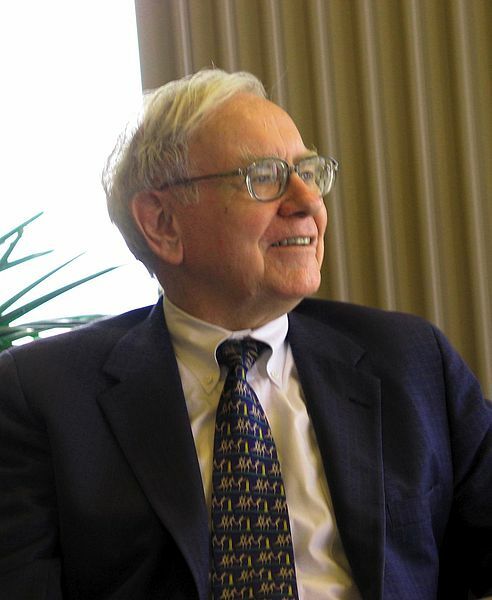 $30 Million isn’t allot of money when it comes to large development. If a BULK of the money must go to San Bernardino what money is left for all the BUSINESS they think they can attract to come to RIALTO? Why wont the city tell us all the people connected to the city who will make millions at Rialto Rate Payers Expense. The statement from Councilman and Mayor Candidate ED SCOTT that the settlement money from the perchlorate cases wont be enough to repay Rialto businesses who paid perchlorate fees for years right along with Rialto residents. So Ed Scott wants us to promote him to Mayor and trust him with the responsibility of attracting new business to the city. He has his hands super dirty in being on the committee that hired failed Superior for graffiti removal services, being a council member that still likes and wants American Water as the servicer of Rialto’s failed water deal and calls the police and makes false accusations against Rialto Residents because he doesn’t like what they say. Target, Super Wal-Mart and In & Out are the three projects on tap for the $30 million, if we have to give most of that money to San Bernardino how will any of these projects happen? Read the article below, then email your council members and city administrator and ask them to finally be honest with us!!!!! Little activity goes on at Rialto Airport these days. The last few tenants could find a new home at San Bernardino International Airport. Seven years after an act of Congress ordered Rialto Municipal Airport closed, the effort to shift tenants to San Bernardino International Airport took a small step on Wednesday, Sept. 12. The San Bernardino International Airport Authority awarded contracts worth up to $1.8 million combined for the design of hangars that will serve private pilots and the San Bernardino County sheriff’s aviation operation. TR Design Group, a Riverside-based company that built a city call center at Riverside Municipal Airport as well as structures near March Air Reserve Base, was awarded up to $902,720 to develop plans, including architectural and engineering, for the sheriff’s hangar. An $868,500 contract went to Parsons Brinckerhoff Inc. for design work and oversight of the eventual construction of amenities for private pilots and their planes that would be relocated from Rialto to San Bernardino’s 32-acre site. Funding will come from the authority’s related Inland Valley Development Agency. The agency has so far received approval from the state’s Department of Finance to use bond revenue for the new hangars and amenities. State law dissolved redevelopment agencies earlier this year and forced them to seek approval from the finance department when they want to spend property tax revenue on unfinished redevelopment projects. The IVDA has estimated it could cost $9.55 million to build the sheriff’s hangar, according to the list of financial obligations approved by the state. The general aviation improvements could cost nearly $7 million. 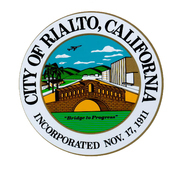 In 2005, Congress made the rare move to close Rialto Airport because the city — the airport’s owner — wanted to see the land developed with homes, retail and other improvements. A large portion of the money earned from selling the land was supposed to have gone to the San Bernardino airport to create space for the tenants forced to move. 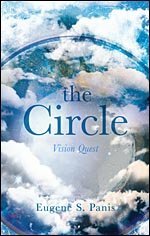 But the economy soured, land values plummeted, and no land was sold or developed. Tenants still pay rent month-to-month at Rialto Airport, where weeds are visible sprouting from the runway. Recently, the city of Rialto approved a complicated deal to contract out its water management in order to earn money to reimburse San Bernardino airport for a portion of the costs. 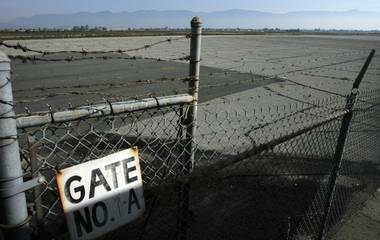 Rialto Airport, which has been further tangled in uncertainty because of the dissolution of the city’s redevelopment agency, is expected to close by 2014, said Chad Merrill, project manager for the IVDA and San Bernardino airport. Let’s start with some awesome news we have the attention of more than just or city council we have senators and senators of the future, financial advisors and Dr. Imran Farooq. The Omnius Group – The Omnius Group specializes in comprehensive economic development to dynamically integrate public and private sectors. Our experience includes real estate development, commercial finance, green technologies, workforce development and extensive relationships across local, state and federal agencies. Our objective is to pursue projects that incorporate economic, social and environmental value in the local communities. Is it possible to propose exemptions to rate increases depending on household incomes? This might be a way to protect the most vulnerable in the community but still facilitate the deemed ‘necessary’ upgrades. 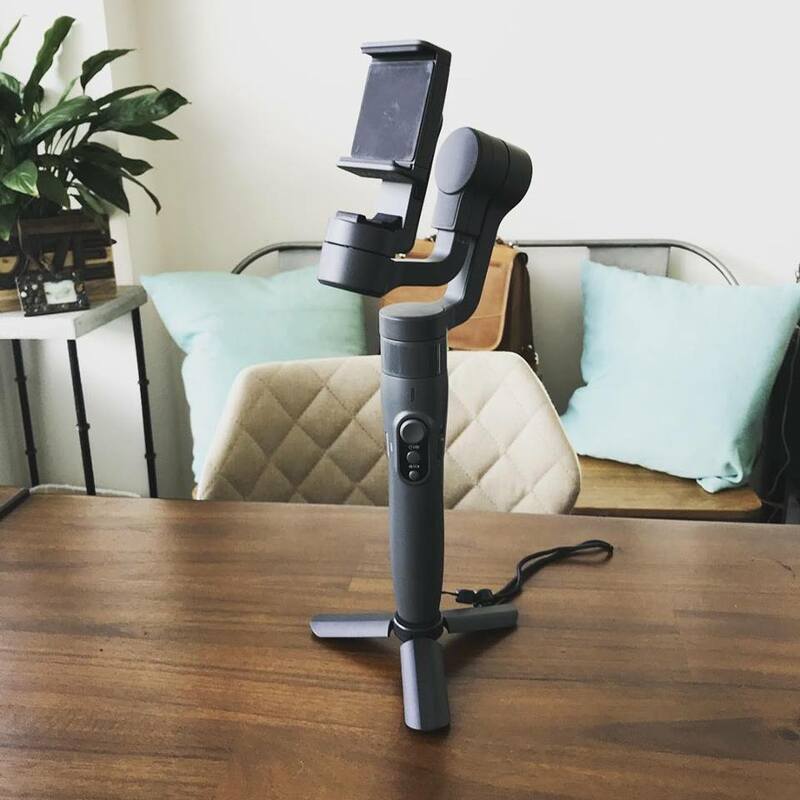 Now we were sent an interesting piece of news. 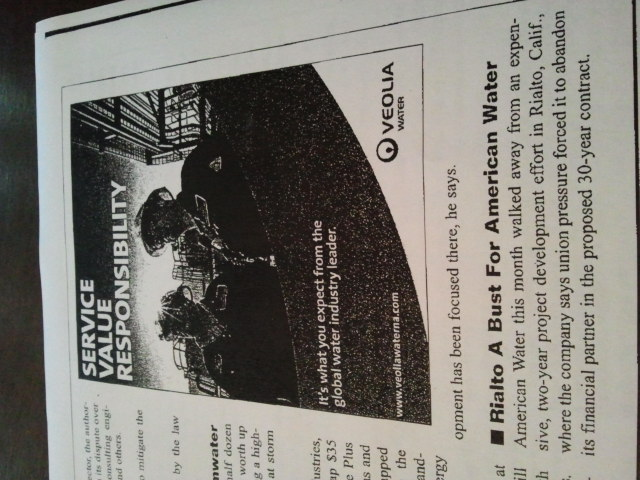 The article below is about the failure of American Water to secure the contract with the City of Rialto. I find it interesting that in the press release they (RWS) claim they decided to sever ties with American Water, but here it looks like American Water was the one cutting the ties. Insiders have told me that the cities decision to ignore the residents desire to put the outsourcing issue to a vote in November gave American Water an uneasy feeling about moving forward. The city attorney’s bad advice to the council now looks like a failed political move. They don’t want to know what you think, at least the Eds and the city attorney. Call them sometime and try asking questions they will try everything in their power to shove you off they just want to make their money. They know it’s an election year with a presidential election which means more people at the polls. Putting the issue on the ballot would remove their ability to say that most of the people want this deal. The city wants to have a stock pile of money to dip into to bring us “Development”. What happens once the $30 Million is gone and spent? How then will you bring us the economic development we desire? The city tried to hide from their bad decision by saying it was a union issue not a community issue, let alone I saw hundreds of residents getting petitions signed the union got what they wanted and left, the residents are still here and a few of us refuse to stop fighting. 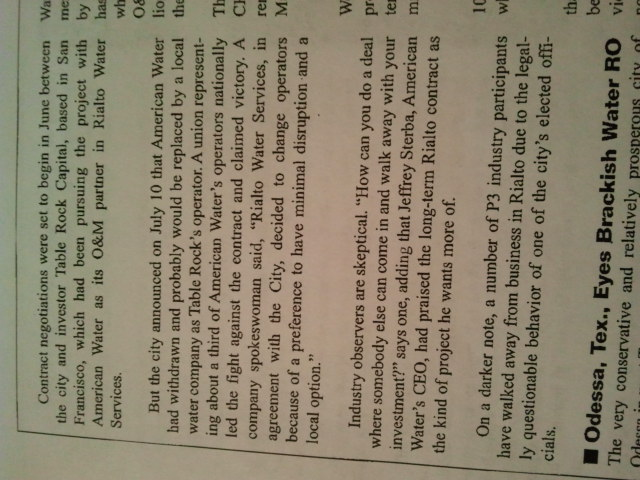 Lastly, from the looks of the words of American Water’s CEO American Water walked away. 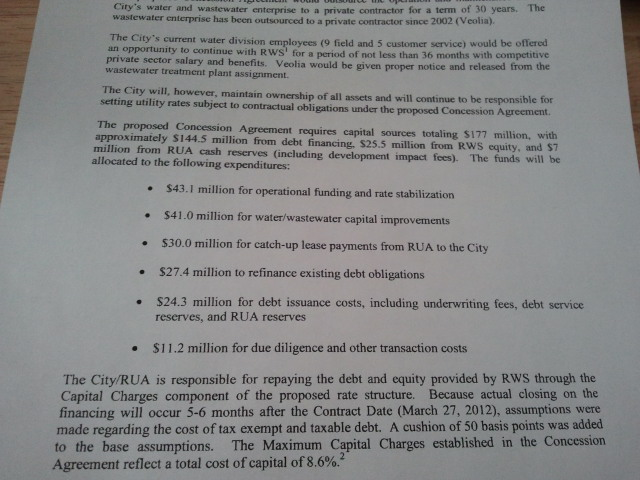 So the city took what they thought would remain secret and tell us we (Council) have decided to remove American Water from the deal and not change the deal just the players right before an election. They didn’t hear us if they did they would have started from the ground up and better involve the community and find ways to protect residents that are elderly, poor and struggling. The deal called for American Water to be paid $26.5 million a year to run the system and cover certain maintenance expenses – but not counting the automatic price escalator each year. Multiply that out 30 years – and that’s just for the O&M, which of course must be covered by sufficient revenues from the ratepayers, on top of covering the financing for the improvements, the $30 million “catch up lease payment” to the City, refinancing existing RUA debt (at much higher interest rates), etc. When I asked Megan Madsen from Table Rock Financial about the built in profit guarantee that was there for American Water she said she had no idea what I was talking about. So when information I stumbled across leads one to believe there is more than they are telling us. Does anyone know that 27.4 million is going toward refinancing existing debt? No one will tell us the rates they are financing at or why it nessicary to add such a massive amount of debt to something that’s tied to our WATER & WASTE WATER systems. On financial person told me that depending on how the loan is structured it may very well hurt more than help if the city ever found its self in the same situation as our neighbor San Bernardino. I have been told we will be in deficit spending this next fiscal year in the realm of $5 million dollars. We need to be wiser to WHO is sitting on certain sub communities when it comes to dealings with contracting out services.